Member of the Fine Arts Quartet. 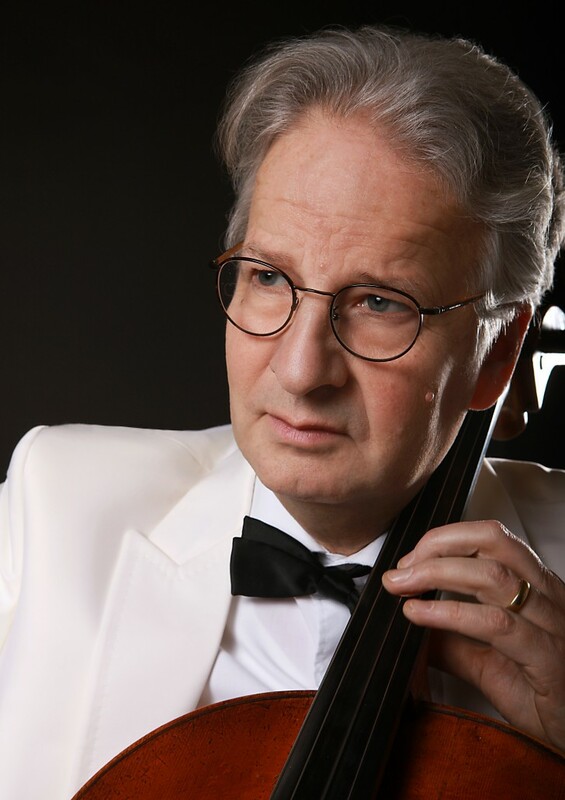 Founding member and cellist of Trio Fontenay until 1998. Chamber music and cello professor at the Hochschule für Musik und Theater in Hamburg.